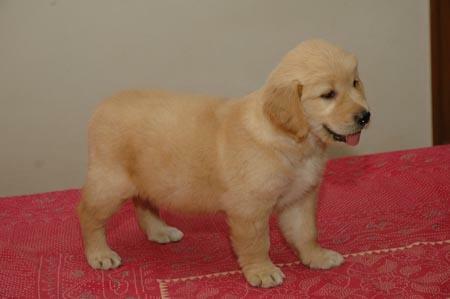 Beautiful Golden Retriever puppies for sale. puppies are 9 weeks old, innoculated and dewormed. 3 males and 3 female available. Transport can be arranged locally. For more information and pic's email phone or text 0632822946.